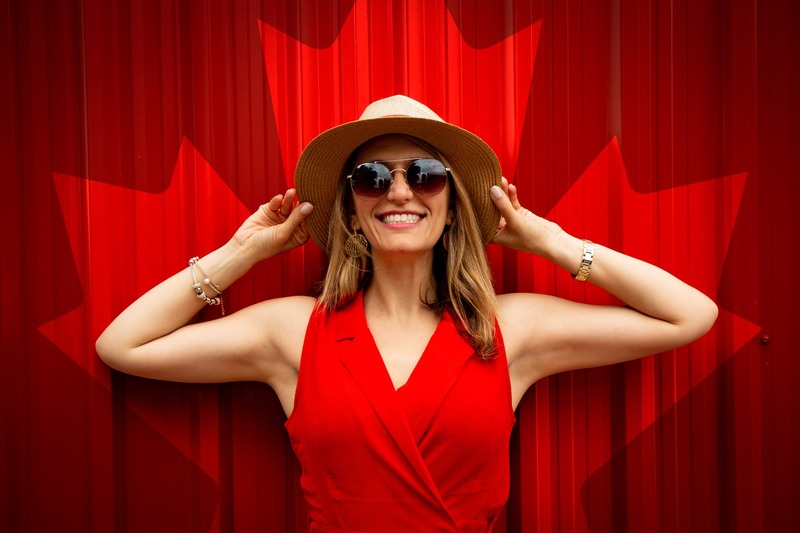 According to Travel Market Report, 2019 seems to be a good year for Canada’s tourism with an expected 2% increase in domestic and international travellers. It has quickly become one of the most sought-after countries because of its diverse culture and peaceful vacation locations. Also, Canada has a great worldwide reputation of being too welcoming and nice. 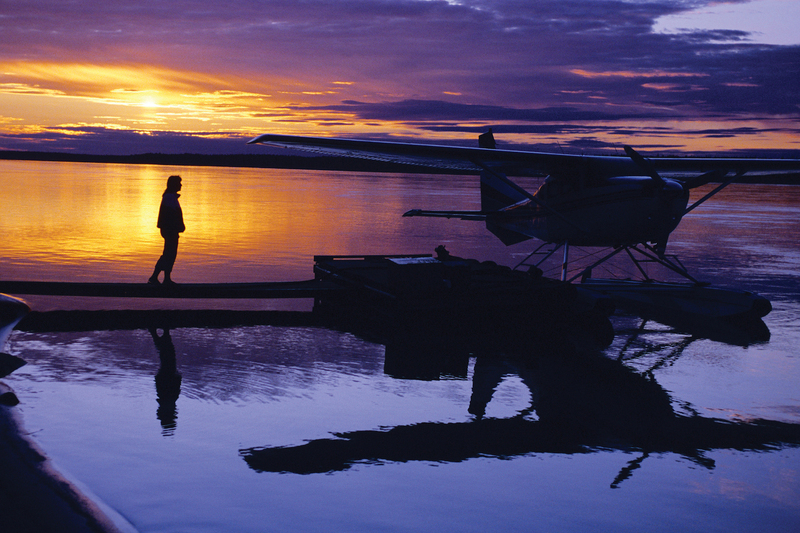 But Canada has much more to offer than just its usual travel destinations. Let’s dive right in, eh? Be amazed by these Canadian travel destinations that will take your breath away. Tagged as the smallest and westernmost territory of Canada, Yukon is known for having one of the best glaciers, mountains, and wildlife. This place boasts a magnificent 24 hours of daylight from June to September, so tourists who love the warmth of summer flock in this region. Aside from this, Yukon is also known for wide and larger than life national parks such as the Kluane National Park which holds a Guinness World Record for being the Largest Non-polar Ice Field. Road-trips, winter games, and trekking will surely be on top of your list once you visit this destination. Located at the heart of New Brunswick and Nova Scotia is the magnificent Bay of Fundy. Rocky cliffs, enormous waves, and breathtaking ecological scenery will welcome you when you visit this place. Perfect for adventurous and those who love extreme sports and this place is full of exciting activities like kayaking, whale watching, trekking, and so much more! There are also affordable vacation rental homes in New Brunswick where you can stay during your much-needed vacation. If you think that you can only see the aurora borealis in countries like Sweden and Iceland, Alaska, then think again. This magical phenomenon where lights can be seen dancing in the pitch-dark sky usually happens during spring and fall in Yellowknife. If the aurora is not enough, you can enjoy the cold of Yellowknife with fun activities such as dog-sledding, hiking at the Cameron Trails, exploring the Yellowknife museums, and just making snow castles! No one is ever too old for treehouses. The relaxing sound of nature is all that you can hear at when lodging at the exceptional treehouses of Durham, Ontario. Surrounded by lush pine trees and greenery, this place speaks only of pure relaxation. Take a stroll with your loved ones, have some tea, read a good book, and just savour the soft chirping of birds which you will never find when at a hustling and bustling city. If you just want to forget all your worries and have some peace and quiet, then this place is perfect for you. Learn the rich culture of Winnipeg, Manitoba by experiencing its festivals and celebrations. The Royal Winnipeg Ballet, Winnipeg Philharmonic Choir, and the Winnipeg Folk Festival to name a few. Food trips at Manitoba is also a hit as this place is rich with good restaurants and bistros alike.